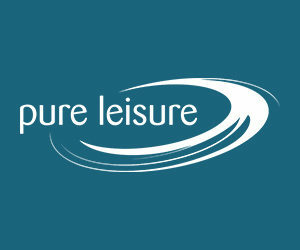 PRESTON - Callan Low scored 19 points and hit six 3-pointers, but Myerscough dropped out of the Patrons Cup following an 86-75 defeat to Liverpool Basketball Club on Sunday. 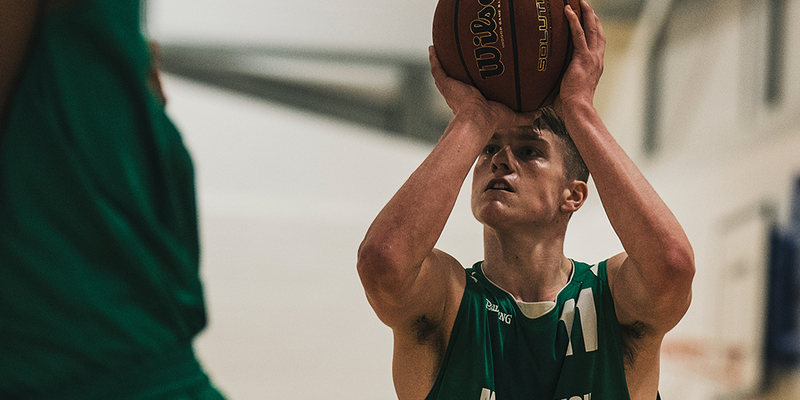 David Walsh had 17 points on his season debut and Mate Okros added 13 for Myerscough (1-1). "It's a learning curve for these guys," said Myerscough coach Neal Hopkins. "We're only going to get better, but we need guys who are ready to score and put pressure on the defence. It's really up to us to work hard for our development, but it's going to happen." Liverpool closed the opening half on 10-5 run to take a 45-40 lead in halftime. But Myerscough responded with Low and Okros hitting back-t0-back 3-pointers to start the third quarter. The visitors pushed ahead 57-53 before outscoring Myerscough 13-5 over the remaining 4:12 of the period. Sco trimmed their deficit, which grew as large as 14, to nine, but would get no closer. David Ulph had a game-high 28 points and Mark Rangeley shot his way to 22. Kenny Ogunneye contributed 13 for Liverpool, which advanced to the semifinals of the competition.